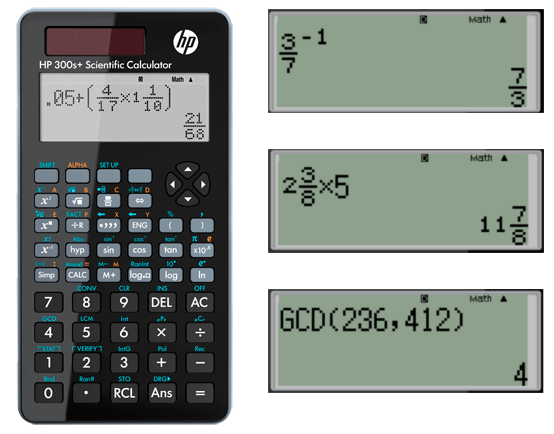 The HP 300s+ is the ideal tool for any math student. It offers great Text Book Display, showing outcome and calculation just like you would write them down on paper. It operates on solar energy with a backup battery so won't let you down during exams! For the HP 300s+ you can download a free PC-emulator. Use this emulator on the screen of your digital whiteboard in the class to explain the students how to use the functions on the machine. Download the emaulator via the download section on this website.